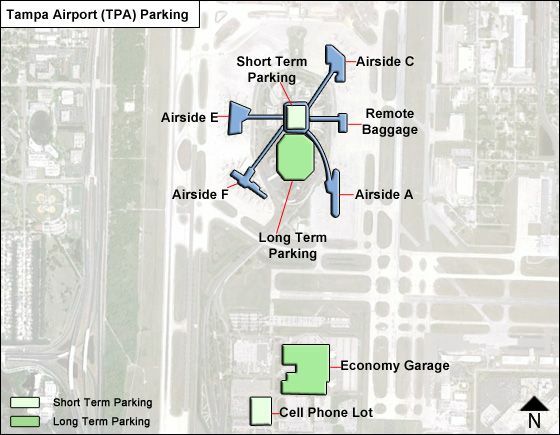 Tampa International Airport has a convenient parking option for everyone. Looking for maximum convenience and car detailing while you’re away? Try Valet Parking. Need an economical option for an extended trip? The Economy Garage & Lot is easy and affordable. Find your perfect parking solution here. What are the cost for 5 day long term parking?